The Swedish mining company LKAB has been mining in Kiruna, north of the Arctic Circle, for more than 120 years. Mining in northern Sweden has developed considerably over the years. New sites are currently being planned, while the extension of existing mines has even forced the relocation of the city of Kiruna. Reaching iron ore deep below the surface has always been a challenge. In the earliest days, miners cracked the mountainside apart with open fires followed by rapid cooling. After 1880, dynamite made the process more efficient, and the process became even more refined with the introduction of ammonium nitrate/fuel oil explosives in the 1950s. The introduction of emulsionbased explosives in the 1980s further increased efficiency and safety. As the methods have developed over time, so has the importance of the oil applied and the degree of refining. Today’s mining explosives industry is a high-tech business, and the provider of explosives in Kiruna is LKAB Kimit. This fully owned subsidiary of LKAB produces explosives for the whole operation locally, and in 2012 its 22 employees produced 21,000 tonnes of explosives. With plans for new development of open-pit mining in Svappavaara, these volumes could increase to more than 40,000 tonnes by 2015. In the Kiruna mines, 10,000 tonnes of iron ore are brought loose from the mountain every night. The process involves eight blasts of emulsionbased explosives, each measuring three tonnes, deployed in a series of 50-metre-deep drill holes. 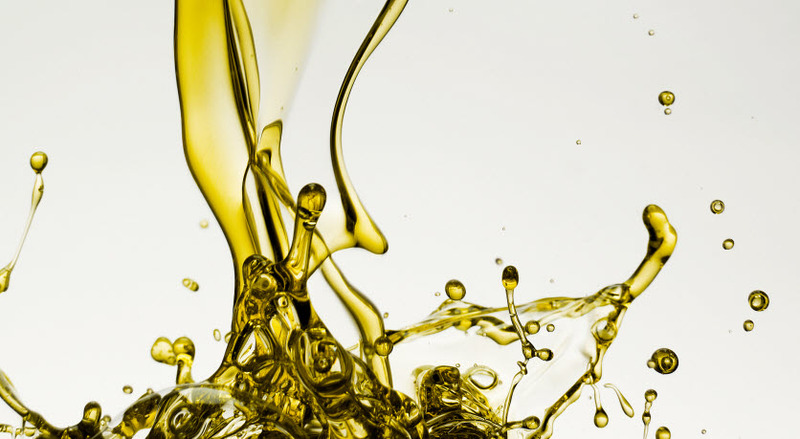 Naphthenic-based specialty oils make up about 5 percent of the finished explosives, and the rest is mainly ammonium nitrate. The viscosity of the ready-made explosive is important, as it is applied in a vertical drill hole in the ceiling of the mining shaft. LKAB Kimit is looking for the high emulsion stability made possible by naphthenics specialty oil. “Having tested several types of oils for the emulsion, it has become evident that Nynas could provide specialty oil that ensures a high quality and consistency in production,” says Hans Karlström, general manager at LKAB Kimit, an industry veteran who is now looking forward to expanding the operations. As an explosives manufacturer, LKAB Kimit does not want to sit on a lot of inventory. Smooth logistics are called for, even though the location of the facilities means that most of the raw material has to travel more than 10,000 kilometres. “Nynas is fully aware of this and works together with us to ensure availability of specialty oils for our operations,” Karlström says. “We also work together regarding all aspects of product safety," he says, "and it surely helps that Nynas understands our operations and the specific requirements.” At 1:20 am, when the day’s blast takes place, the colleagues at LKAB Kimit can turn over in their beds and truly go to sleep, knowing they have provided the right stuff for yet another day. LKAB Kimit AB was established in 1975 as a subsidiary of LKAB, a leading iron ore producer. About 30 percent of Sweden’s explosives are produced by Kimit. Explosives production in 2012 was 21,000 tonnes. The company foresees a major increase in production due to planned open-pit mining in the area. Oil is a crucial component in the manufacture of emulsion-based explosives. Naphthenics specialty oil constitutes 5 percent of the ready-made product. 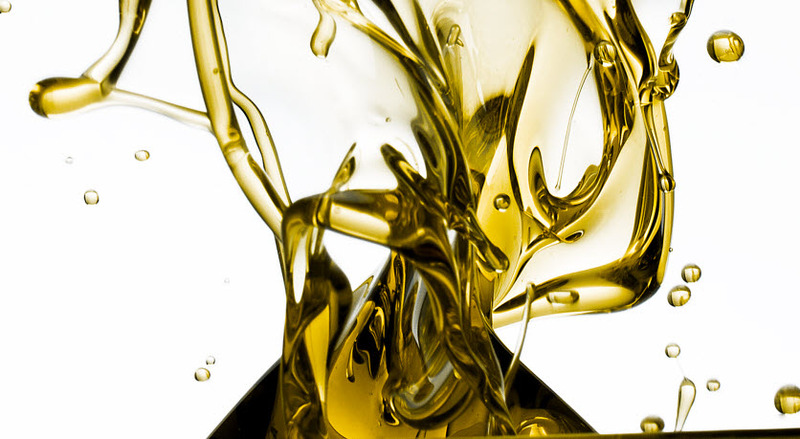 Nynas oils are used in many different applications and for various ends in the Chemical and Manufacturing Industry (CMI). Apart from Adhesives, Printing Inks, Industrial Rubber and TPE, Nynas products for CMI are used in numerous applications and for many different uses.